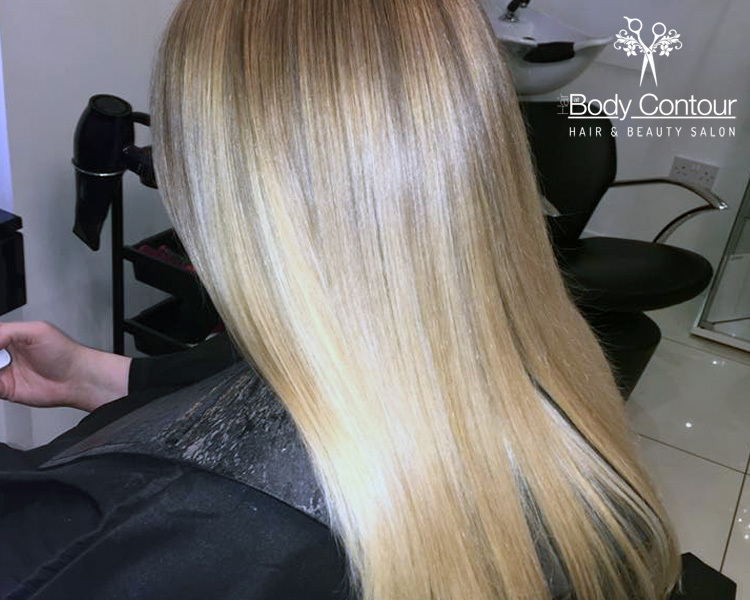 Hair at Body Contour provides a hairdressing service designed to enhance your individual style. 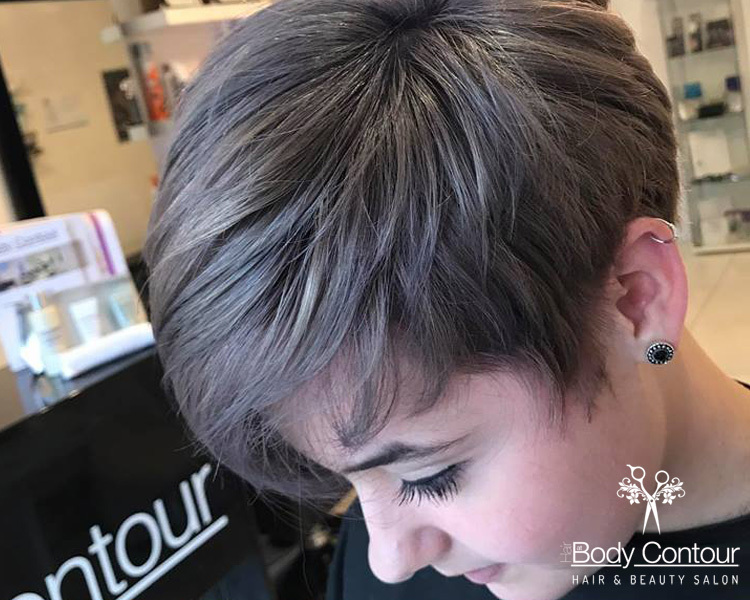 Our creative hair stylists and colour specialists create bespoke, flawless haircuts and fantastic hair colouring uniquely personalised to each of our clients. Deposits may also be taken. 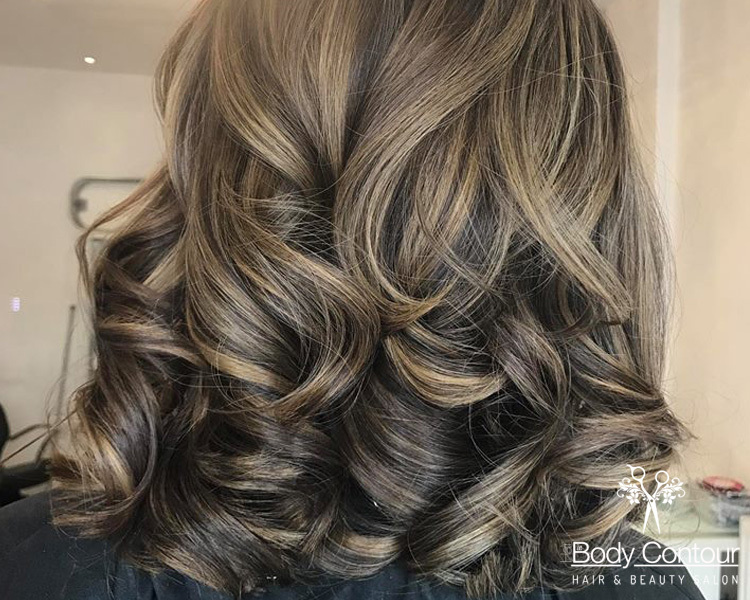 Call us on 0161 301 9747 to book. 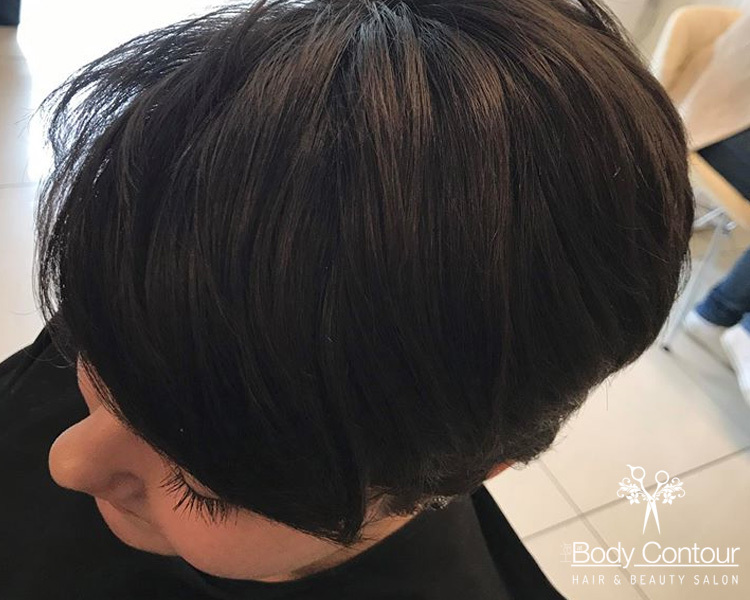 Please feel free to call us anytime during opening hours, or just call into the salon. 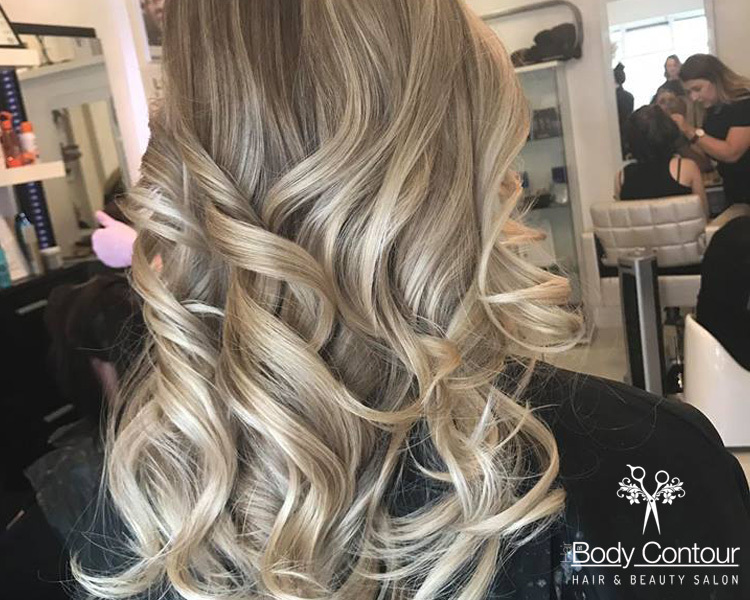 © Hair at Body Contour Ltd 2017.